This is our heavy duty 7-way conductor wire cable cord for RV and trailers. It is 14 gauge and 10 feet long. 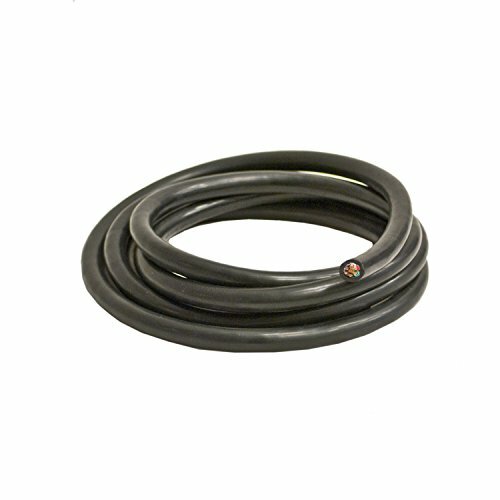 This cable cord is abrasion and deterioration resistant from moisture and sunlight. The heavy duty insulation prevents cracking and kinking for long lasting durability.